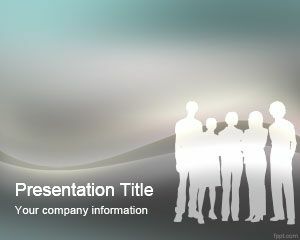 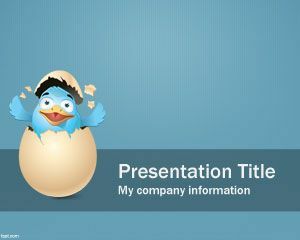 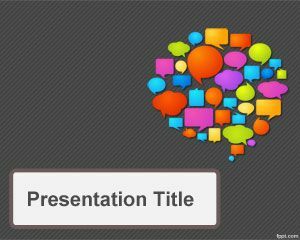 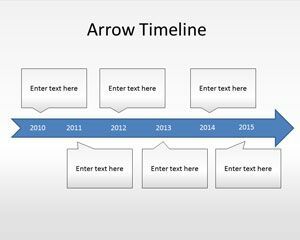 Download free Interactive PowerPoint templates from this website to decorate your PowerPoint presentations. 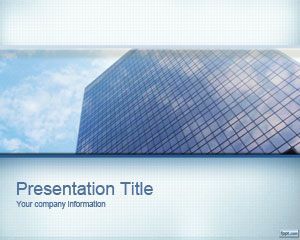 All the free interactive backgrounds for PowerPoint comes in PPT format and you can free download PPT interactive templates for your presentations on different topics, starting from interactive business PowerPoint presentations to social management or social media PowerPoint templates with Twitter integration or other social media tools. 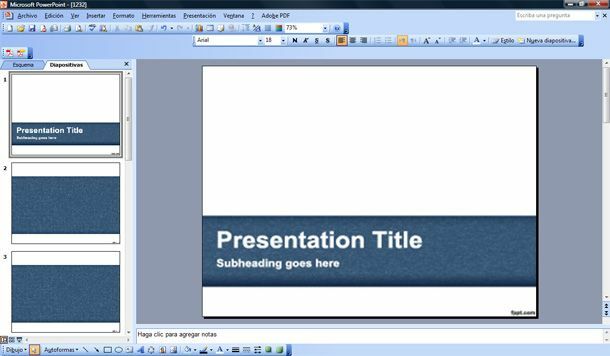 You can also download pptPlex to make interactive PowerPoint presentations. 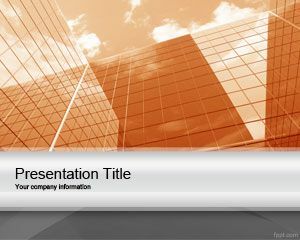 If you are looking for affordable, low-cost, premium Interactive PowerPoint Templates for Microsoft PowerPoint 2010, 2007, 2013 and 2016 then you can subscribe to download any of the following presentation templates and animated cliparts by PresenterMedia.